Straw yellow with subtle green shades. 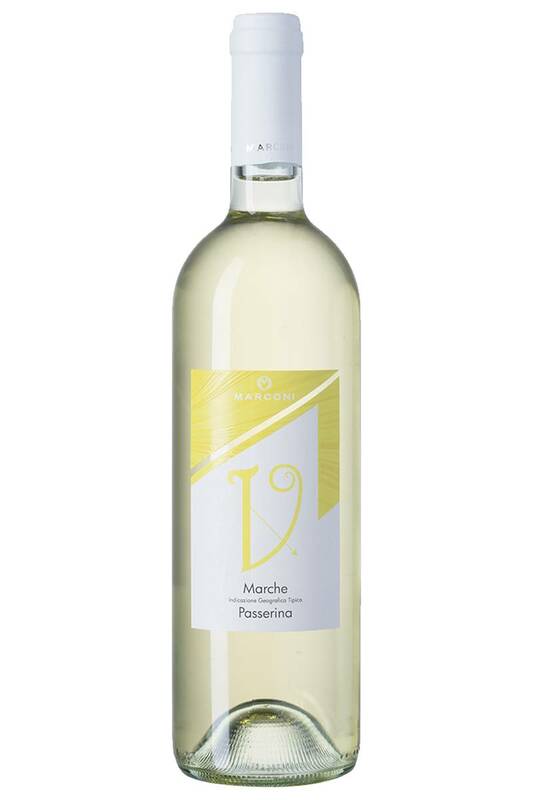 The nose is delicate with clear memories of fresh fruit and small white flowers. On the palate it’s dry, elegant and harmonious. It allows a wide range of combinations, perfect with fish. The base is placed in thermoregulated steel containers. These containers are called autoclaves and are hermetically sealed. It triggers the second fermentation at controlled temperature. The wine remains autoclaved for 90 days (Long Charmat). 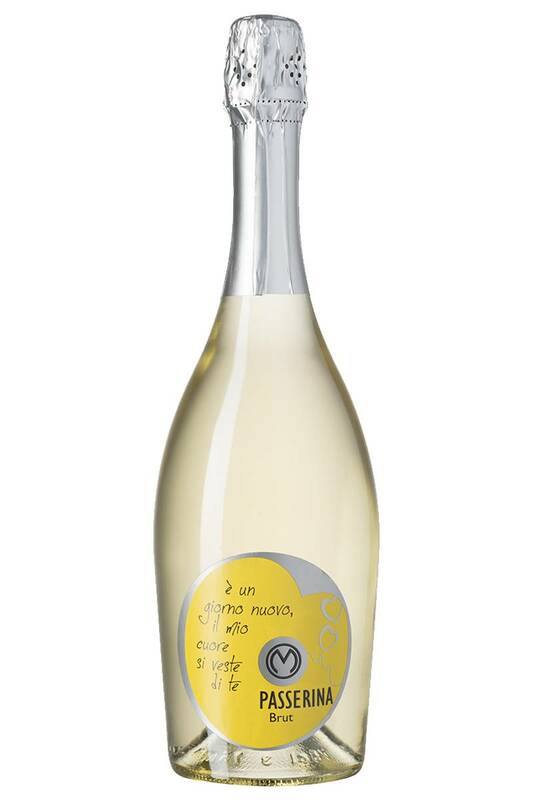 The Passerina lends itself very well to sparkling with the Charmat Method thanks to its strong acidity and intense aromatic heritage. From this processing comes a very delicate sparkling wine, with a fine and persistent perlage, bright color and easy to drink. An explosion of yellow flowers followed by ripe grapefruit, green lime and pineapple. Perfect for a festive aperitif, or to pair sea food, pasta with pesto, or grilled salmon. An explosion of yellow flowers followed by ripe and crunchy pears, typical of the grape variety. 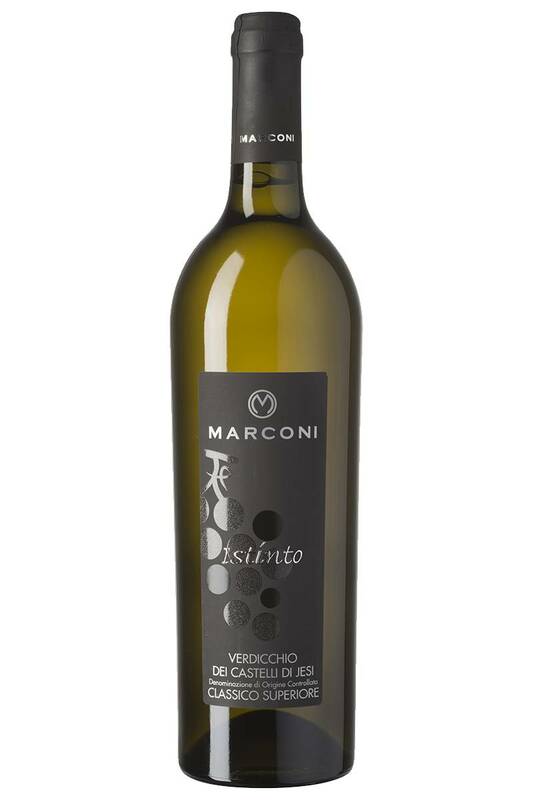 This is a gentle wine, perfect for a vegetarian meal and for all kind of white meat fishes. Perfectly served fresh with fish and it’s the ideal companion of salads. This wine shines in the glass of golden highlights. It offers a wide range of scents such as yellow flowers, then aromatic herbs followed by mineral touches. The tactile impact is very interesting because freshness and softness are in perfect balance. 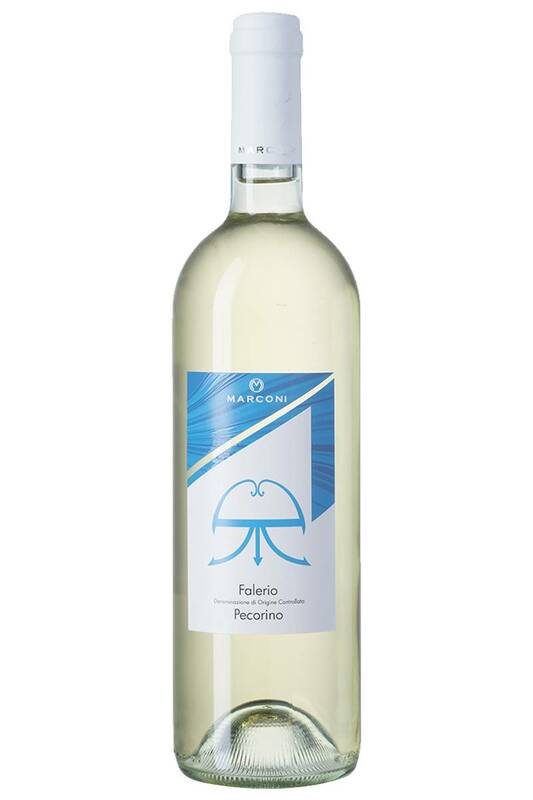 Wonderfully paired with first-course dishes and with well-scented fish dishes as rosemary-smoked toad, pecorino and scented with white pepper. Perfect even with the rabbit in porchetta and … with the traditional “olive all’ascolana”, stuffed and fried olives. On the nose this wine is wide and straightforward at the same time. It offers scents of white flowers together with green apple, kiwi and mango. The finish is characterized by a very elegant savouriness. Excellent with soups of cereals and legumes flavored with white pepper and seasoned with plenty of extra virgin olive oil. Perfect also with stuffed pasta, with second courses based on squid and white meat fish. 50% in stainless steel e 50% in cement, at 10°C for 6 months, sur lie con bâtonnage every two weeks. A real bursting on the nose. Power and complexity are the keywords for this wine. 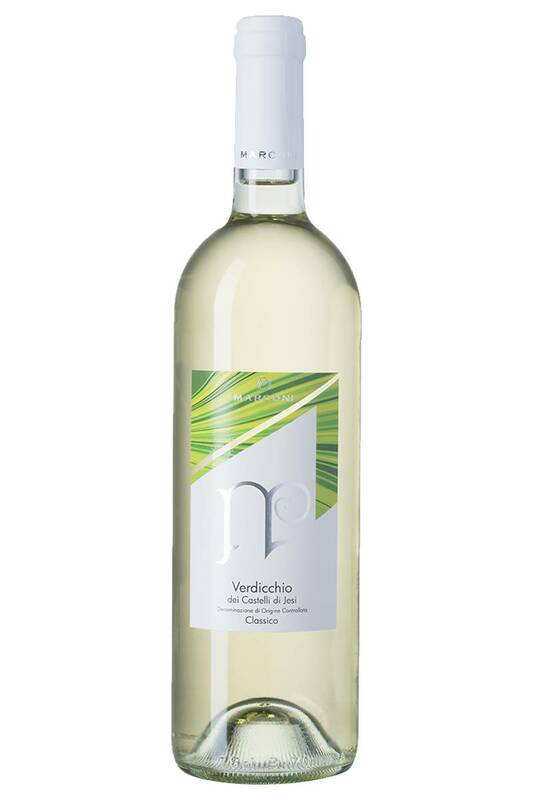 It opens on notes of pulpy fruits, pink grapefruit, star anise, ginger and thyme. Then a parade of tropical fruits followed by a touch of sage. On the palate it is very salty, fresh and it shows all its potential aging time. A full bodied kaleidoscopic wine. Estremamente fresco e sapido, consente l’abbinamento con piatti strutturati. La complessità del bouquet chiede piatti aromaticamente importanti. Da pesci grandi ben nappati con salse intense, fino al pollo al curry. The grapes are delicately de-stemmed and left in cryomaceration for a short time. Subsequently it is softly pressed and the must obtained is brought to the temperature of 5°C for static decantation which lasts 24 hours. Pecorino begins fermentation in stainless steel tanks; at two degrees alcohol, the wine is transferred to barriques, where the fermentation ends: after a batonnage the wine is transferred to concrete tanks where it matures for about 10 months. Green opening of aromatic herbs. The mineral touch, perceivable since the very first moment of the tasting, opens up a wide and complex bouquet with a strong personality. 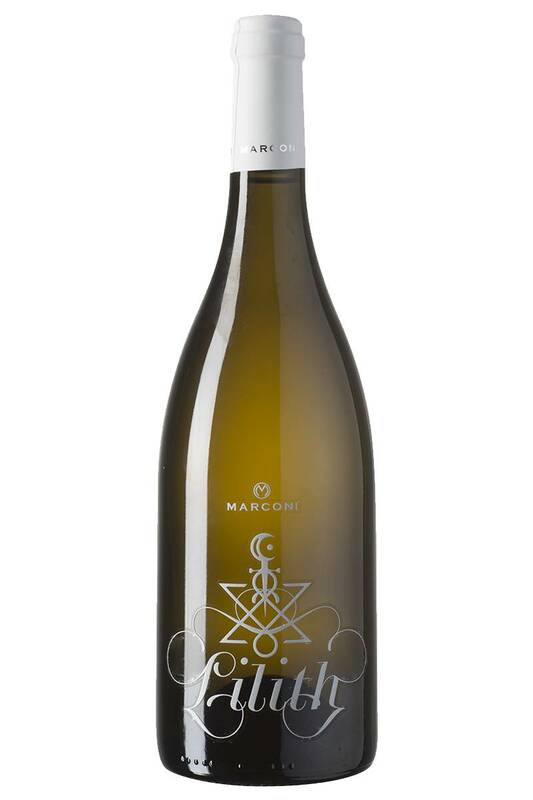 Mango, passion fruit, big white flowers, golden spices and, again, the herbal hint of thime and sage. The powerful character leaves the way to a soft, juicy and pulpy sip. And this is…just the beginning. Grapes harvested in the coolest hours of the day are dirasped and softly pressed; fermentation proceeds with cold working techniques in steel tanks. The temperature is controlled through a computerized system, which guarantees a homogeneous development of the wine in its evolution, intervening closely in the biometabolism of the yeast itself. At the end of fermentation, the now wine, remains at 10°C and batonnage is performed every three days after tasting.